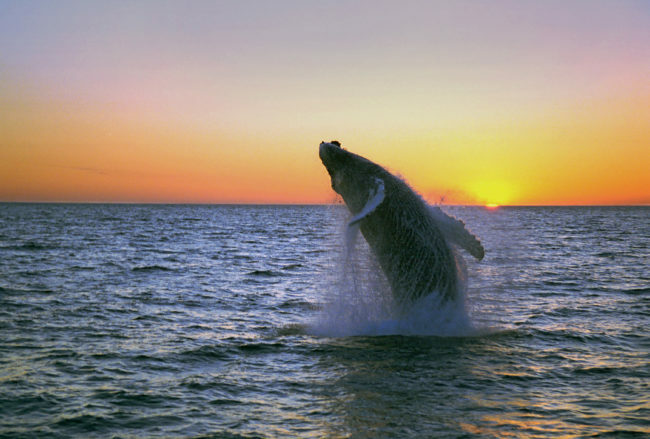 Northern Lights and Whales by Sea – The Great Canadian Travel Co. Early Bird Rates until 28 December, 2018! 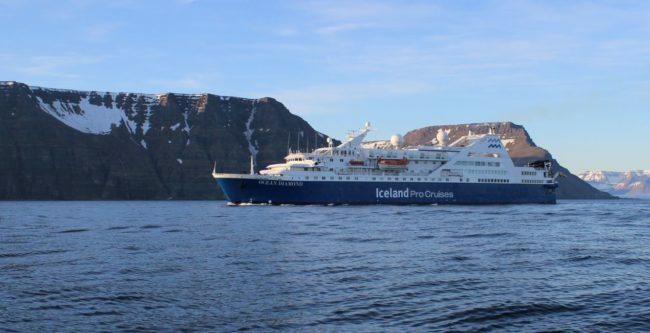 September is a special month for a cruise in Iceland. The lazy days of summer slowly come to an end and the island landscape transforms and is reborn into the vibrant colours of autumn. Get to know the island of fire and ice both on-board your ship and ashore. Prices are shown in US$, per person based on three people sharing a triple cabin or two people sharing a double cabin. A single rate is 1.75X the per person twin-share rate in all categories except Cat. T, triple cabin. Early bird prices are available for new bookings made and paid by December 28, 2018. Prices will revert to regular rates on December 29, 2018. Check out the MS Ocean Diamond deck plan! 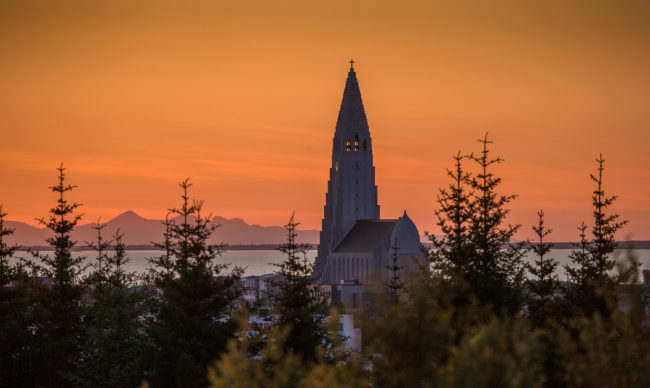 Use your leisure time in Reykjavík to uncover the unique charm of the world’s northernmost capital or book one of our pre-programs to experience Iceland. Your “floating hotel” awaits! The Ocean Diamond docks in Old Reykjavík Harbour in the heart of the city a five-minute stroll to the main squares, shopping and dining. 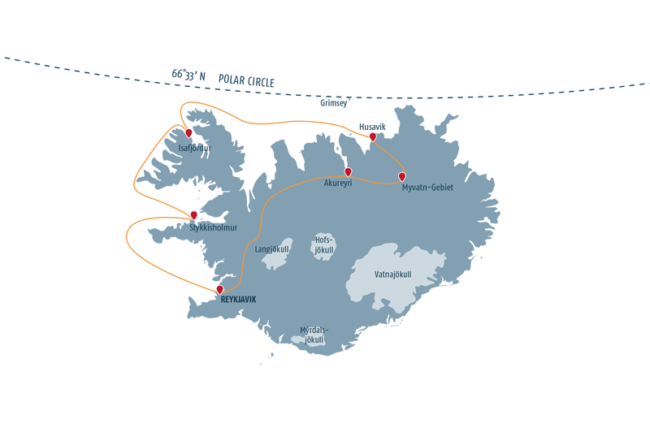 Embarkation starts at 6 p.m. before the ship sets course for Snaefellsnes Peninsula in West Iceland at 8 p.m. 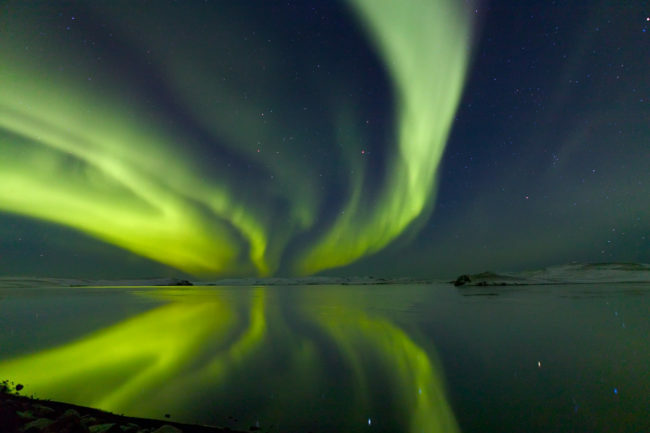 In the evening, keep your eyes open for your first opportunity to see Northern Lights! In the morning the OCEAN DIAMOND reaches Stykkisholmur, jumping off point of our adventures on the picturesque Snaefellnes Peninsula. Often called “Iceland in Miniature” because it diverse landscapes, the area is home to Snaefellsjökull glacier, which sits atop a 700,000-year-old dormant volcano that was featured in the Jules Verne novel Journey to the Center of the Earth. By nightfall we set sail for Westfjords with good opportunities to observe the mystical Northern Lights. Today’s destination is Isafjördur, an idyllic town in the Westfjords region. The landscape includes jaw-dropping views of dramatic fjords carved by ancient glaciers, sheer table mountains that plunge into the sea and pristine North Atlantic vegetation. Enjoy the silence and tranquility while fishing or visiting Dynjandi waterfall. In the early morning hours we steam into Skjalfandi Bay and Husavik. After disembarkation we explore the natural beauty of the Lake Myvatn area, including the peculiar lava formations at Dimmuborgir and the pseudo craters at Skutustadir. The pseudo craters were formed by gas explosions when boiling lava flowed over the wetlands. Last but not least we visit Dettifoss, Europe’s most powerful waterfall, in the northern part of Vatnajokull National Park. Lunch will be provided on the way. Dinner and overnight in the Husavik area. 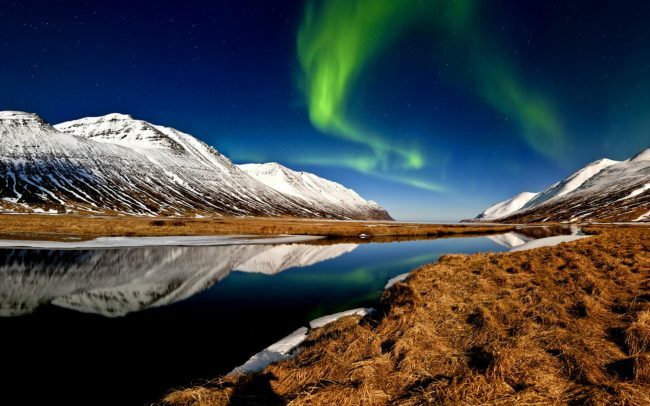 Transfer to the airport or choose to extend your stay in Iceland and take some of the excellent day tours on offer or do a self-drive along the south coast. We can arrange any duration of stay with everything included, so please just ask! This program is also offered in reverse on September 22, 2018 and September 16, 2019.